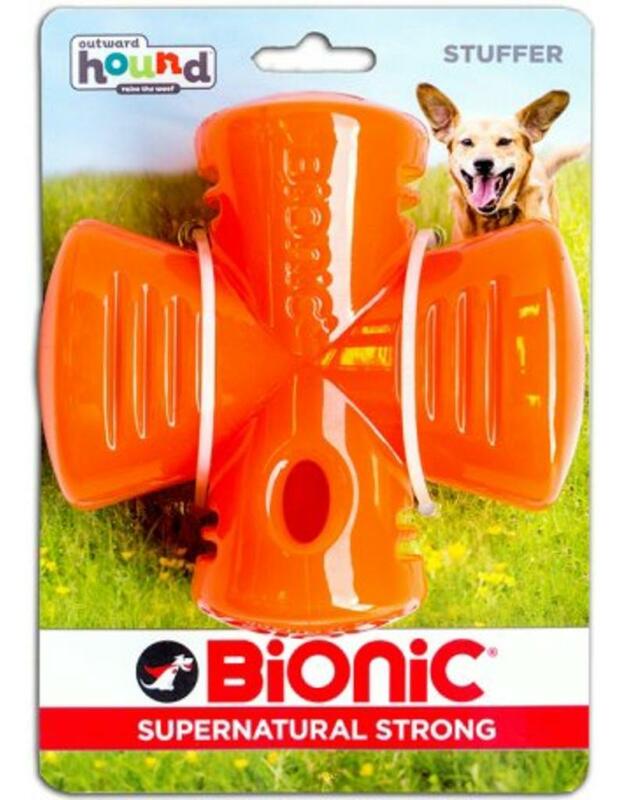 Keep your dog excited and on their toes with this fun and interactive Bionic Stuffer! 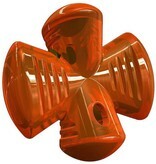 Hide your pups favorite treats inside for the ultimate challenge or can be used as a very durable chew toy! 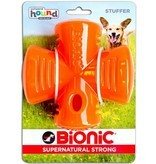 The supernaturally strong Bionic Rubber is made to stand up the toughest chewers, with a splinter-free design. Free from lead and BPA! 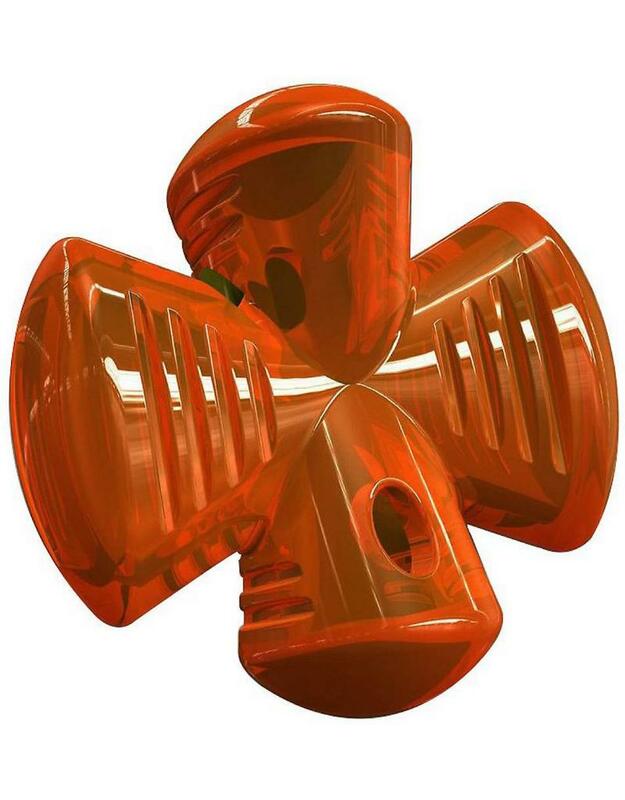 This toy will also float in the water for the ultimate swimming fun!